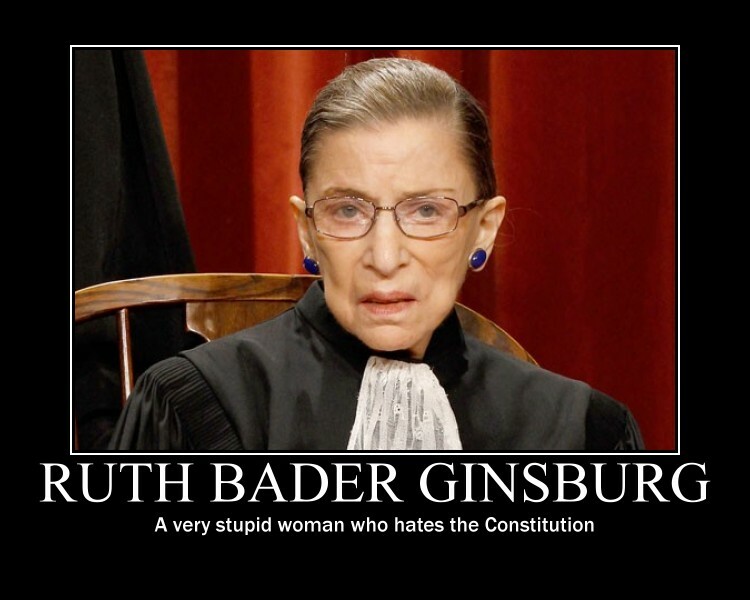 Ruth Bader Ginsburg 2 | It's the Women, Not the Men! I tend to think she’s badass. Sorry, not sorry. And that’s good? I don’t think so! The truth is, she’s just BAD! Bad for women, liberty, justice, free speech, religious freedom, family, unborn, marriage, Christianity, America, etc., etc., etc. You name it and she’s on the wrong side. As a radical, second-wave feminist, Bader Ginsburg is a non-Christian, anti-Christian nut bent on destroying the one and only faith that made America great. Can’t get any more shortsighted, narrow-minded, irrational or just plain crazy than that! I could’t agree with you more K. RBG is so out of far out in left field that she is way past the foul line. She is anti everything when it comes to Christians.